November 15th 2018. Coaches Across Continents, the Official Charity Partner of Soccerex, is delighted to be exhibiting on November 15th and 16th at Soccerex USA in Miami. Soccerex USA at Miami’s iconic Marlins Park is delivered in partnership with key market stakeholders such as Concacaf, MLS and La Liga. Coaches Across Continents will be part of an expected attendance of over 1400 senior industry professionals including Landon Donovan, Carlos Cordeiro, Don Garber, Alexei Lalas and Juan Sebastian Veron. 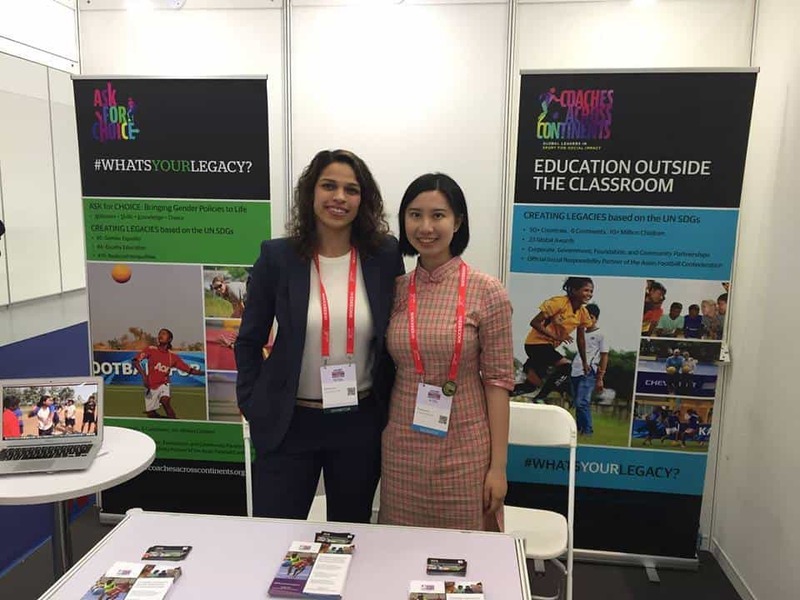 CAC create soccer Legacies by partnering with corporations, foundations, governments, and community-based organizations in 56 countries on 6 continents, impacting 16 million children. Through our partnership with Soccerex we are able to offer Corporate Legacy opportunities to corporations, football clubs, sponsors and media groups. Over the last 20 years, Soccerex has brought the world of football together to network in a unique commercial environment. From hosting industry leading networking events across the globe to expert market insight campaigns, Soccerex provides a platform to connect businesses with the game’s key stakeholders. 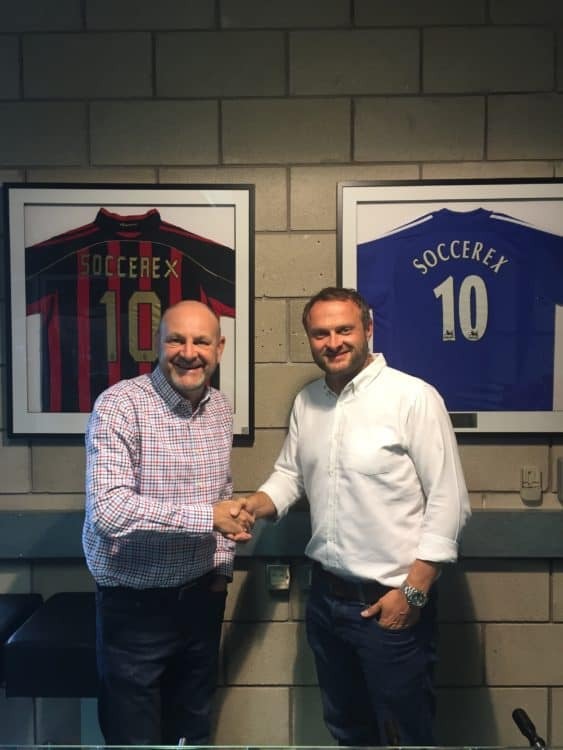 “We are delighted to work closely with Soccerex to offer Corporate Social Responsibility and Cause Marketing partnership opportunities for their network of soccer partners. It is an exciting opportunity to use soccer to have real social impact around the world.” – Nick Gates, Founder and Global Strategist, Coaches Across Continents.